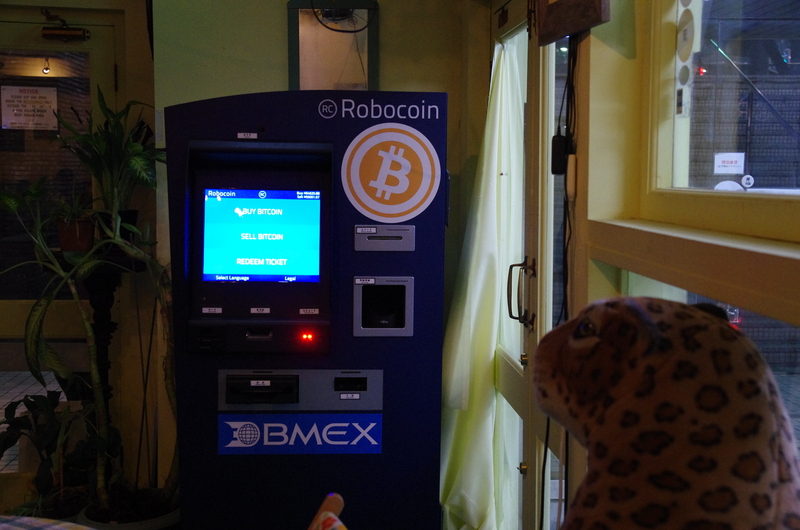 According to Jeff Quigley at Tech in Asia, as of Friday, the ATM had been used 75 times since it was unveiled. Despite the collapse of Bitcoin exchange, Mt. Gox, this February, when the theft of several hundred thousand Bitcoins forced the company to declare bankruptcy, it seems that faith in the virtual currency is still strong. 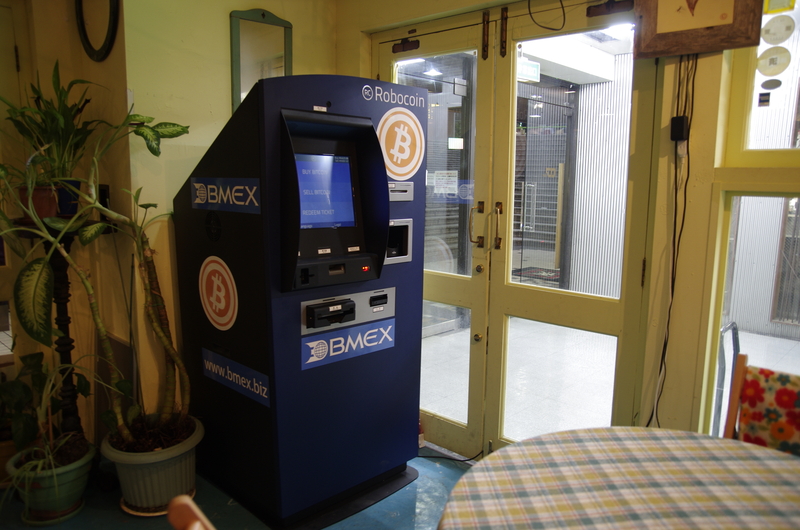 How did Mt.Gox, once the largest #Bitcoin exchange fall apart and why couldn’t it be saved. (To the best of my knowledge) Magic Trading Cards & Magic Money–not so far apart. Mt.Gox claimed to be one of the oldest and most reliable Bitcoin exchanges. It didn’t quite live up to its PR. It went bankrupt on February 28th. #MtGox timeline pt3: Circa 2012 “double cheeseburger for one flaw” etc result in bitcoin theft/leakage; problem noted but not fixed. In other words, the bitcoins in cold storage weren’t properly matched with the online transaction data etc. Reconciliation is the accounting term that would apply here. 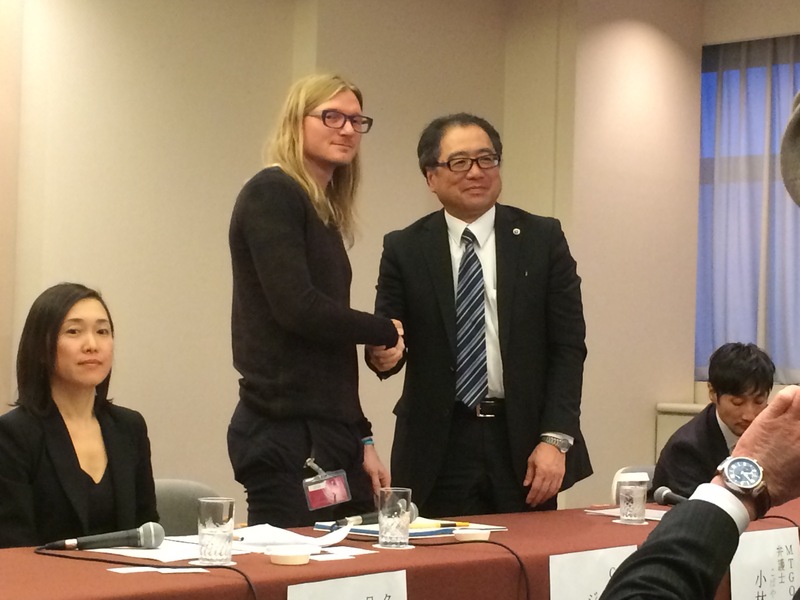 #MtGox timeline pt6: 2014/01/19 CEO moves residence from Setagaya to Meguro, registers it February 3rd. February 7th, withdrawals halted. #MtGox timeline pt8: circa 02/22 Crisis Strategy Draft created to help convince key Bitcoin players to keep company solvent, restart. #MtGox timeline pt9: 02/23 Karpeles resigns from board of the Bitcoin Foundation which oversees & develops currency. Informs them of crisis? #MtGox timeline pt10: 02/22-02/24 Winklevoss twins, Second Market, 3rd parties shown Crisis Strategy Draft. One leaks it to Two-Bit idiot. 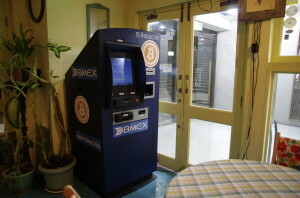 Japan’s Big #Bitcoin Heist http://thebea.st/1mJVXlS Note: This was posted 11:50 am Japan time, 6 hours before Mt.Gox declared bankruptcy. 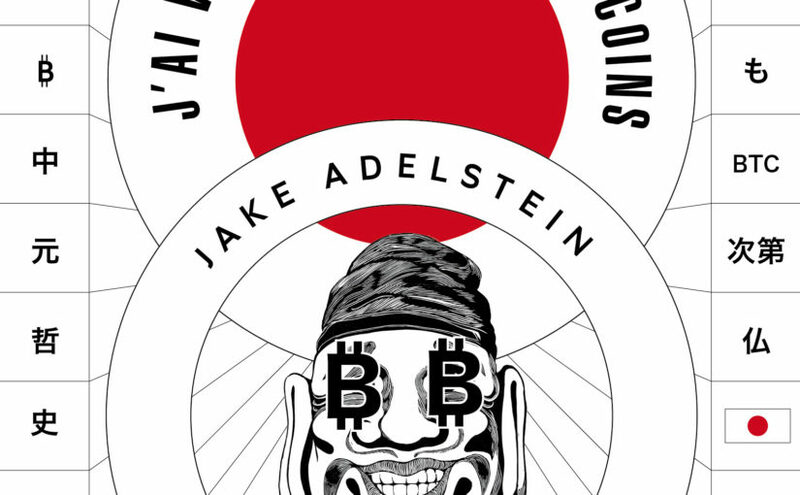 Inside Japan’s Bitcoin Heist http://thebea.st/1mJVXlS The total amount of bitcoins missing; 850,000 ($477 million). I’d heard 820,000. Close!